The companies' partnership is yet another example of real-world data analysis coming to clinical trials. Concerto HealthAI, the maker of a clinical insight generation platform that employs real-world data in its analyses, is racking up the pharma partnerships as of late. Just weeks after the artificial intelligence company agreed to a multi-year deal with Bristol-Myers Squibb, Concerto announced this morning a similar project with Pfizer that will support the latter’s research on precision oncology treatments. Specifically, Pfizer will be using Concerto’s eurekaHealth platform — which incorporates data from the American Society of Clinical Oncology’s CancerLinQ, with which Concerto holds an exclusive license, and other real-world sources — to “conduct novel synthetic control arm and prospective RWD outcomes study designs for therapeutics that are both pre- and post-approval,” according to the announcement. Findings from these investigations would then be used to develop precision treatments for patients with solid tumors and hematologic malignancies. 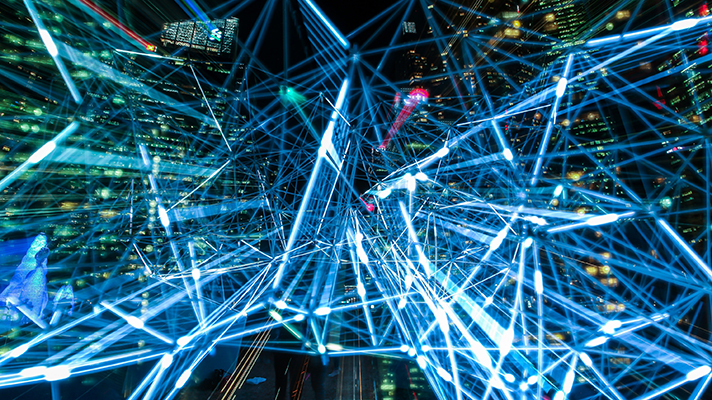 With AI and data collection become more advanced each year, the opportunities of real-world data analysis are increasing demand for these technologies among stakeholders. Each new deal in the space represents a foothold for real-world evidence analysis and, should the projects bear fruit, faster access to personalized treatments for patients. Alongside its deals with Pfizer and Bristol-Myers Squibb, Concerto and its data partners are also participating in a collaboration with the FDA that is exploring the real-world outcomes of immune checkpoint inhibitor use. Pfizer, meanwhile, has been investigating a handful of new, digital-focused approaches to therapeutics development, the most recent of which involves a multi-year strategic alliance with Ochsner Health System aiming to improve patients’ access and connectivity to clinical trials.